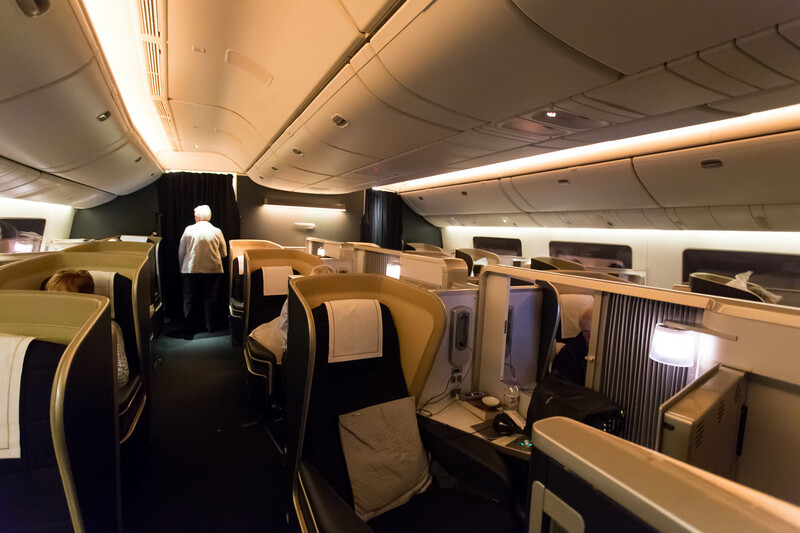 Singapore airlines has just announced that they will starting a Singapore – Jakarta – Sydney service from November 23rd. Singapore Airlines Regional Vice President South West Pacific Tan Tiow Kor said the new route caters to strong passenger demand. 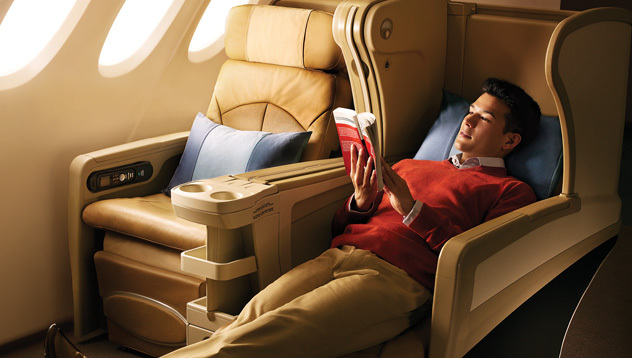 “Australia and Indonesia are two of Singapore Airlines’ most popular routes in our global network,” Mr Tan said. “The new Singapore-Jakarta-Sydney service is another example of our longstanding commitment to Australia and the South West Pacific region. 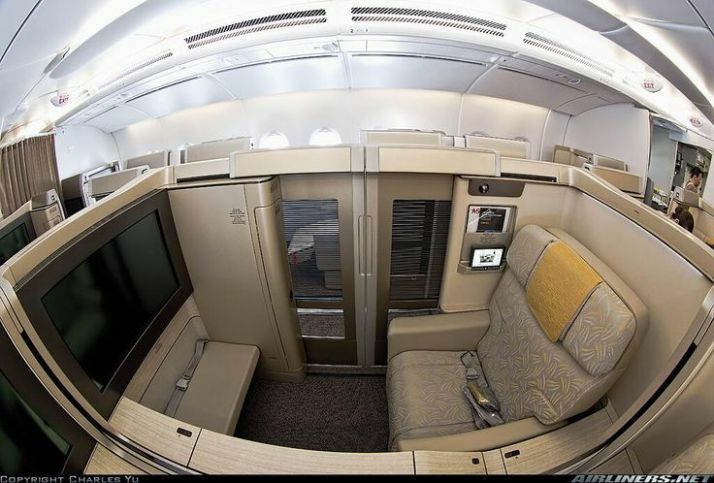 The airline will be using their 777-200ER aircraft that feature’s their older business class seating. It’s nice to see Singapore add a new service through Jakarta which I’d say will be quite popular. This is long overdue so here it is..
A few weeks ago Singapore Airlines announced that they would be operating their A350 for a few weeks to Melbourne. This was supposed to start September 1 however they brought forward for some unknown reason. I fell in love with the A350 when I flew Qatar’s and I defiantly wanted to trial Singapore Airlines aircraft. I originally booked to depart Melbourne on SQ then fly on British Airways back leaving a 20 hour layover which isn’t very good when I can’t check into a hotel so I canceled both bookings and restarted the planning. 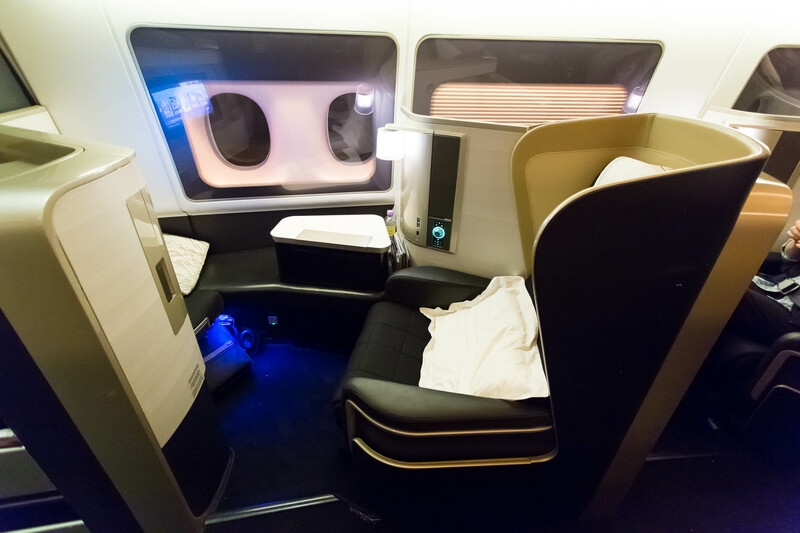 British Airways first class has been controversial topic between bloggers recently. So I decided to see for myself what the product is like. BA16 operates LHR-SIN-SYD-SIN-LHR so majority of passengers are connecting onto London however you can just fly each single segment if you want to. 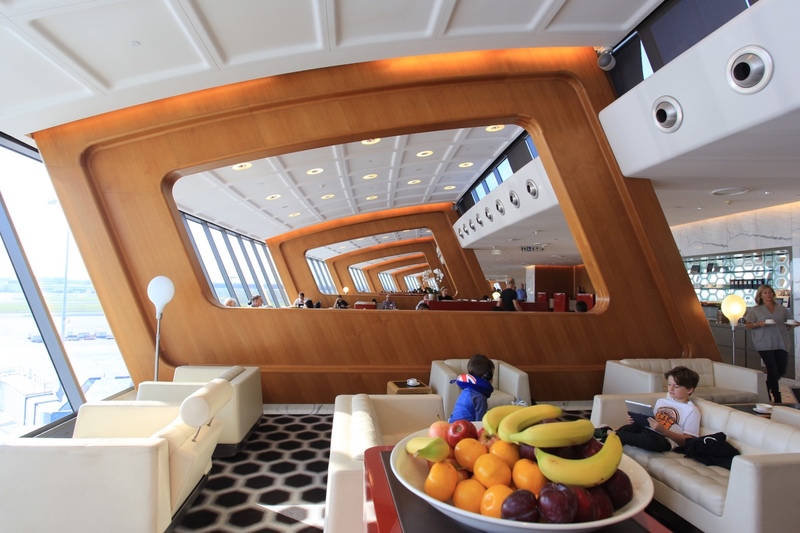 First class passengers and Oneworld emerald’s can access the fantastic Qantas first class lounge. 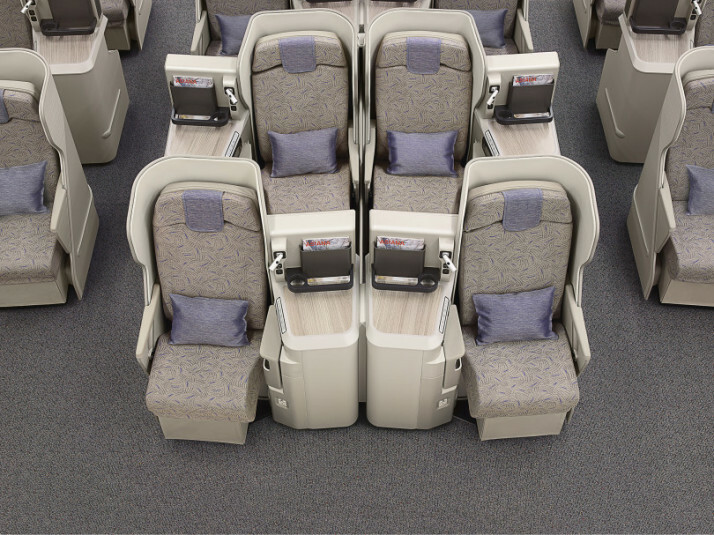 The first cabin is in a configuration of 1-2-1 consisting of 14 seats. 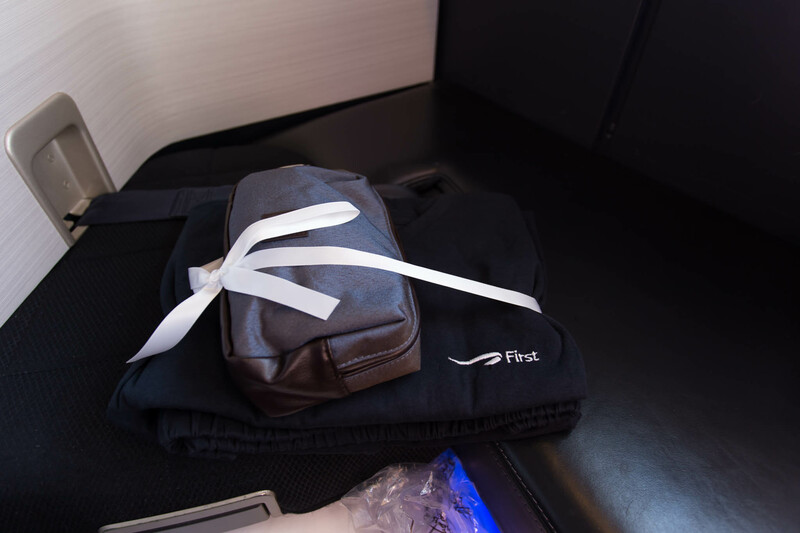 Awaiting at your seat is a light blanket, headphones, amenity kit and pyjamas. The pyjamas where one of the best I’ve worn for airline pyjamas. Flight attendant Femi came around and welcomed me onboard, she was very friendly and you could tell she loved her job. 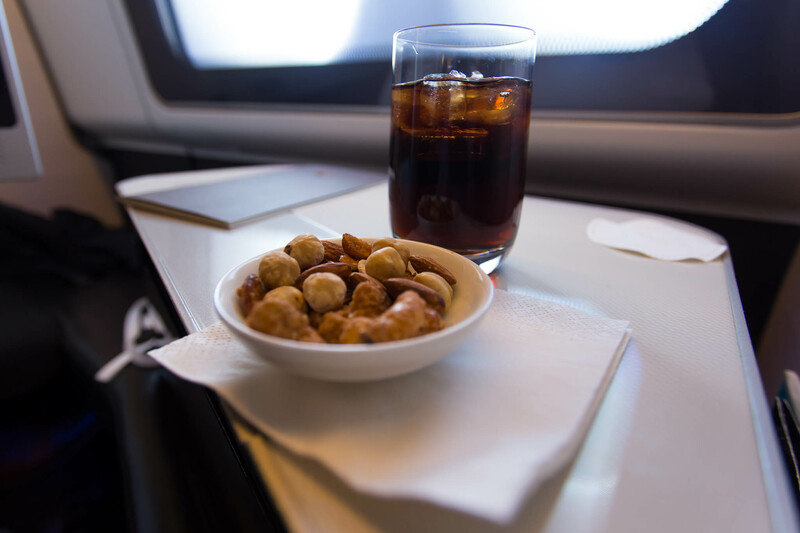 As you settle in the crew come around and offer a pre departure beverage and selection of nuts. 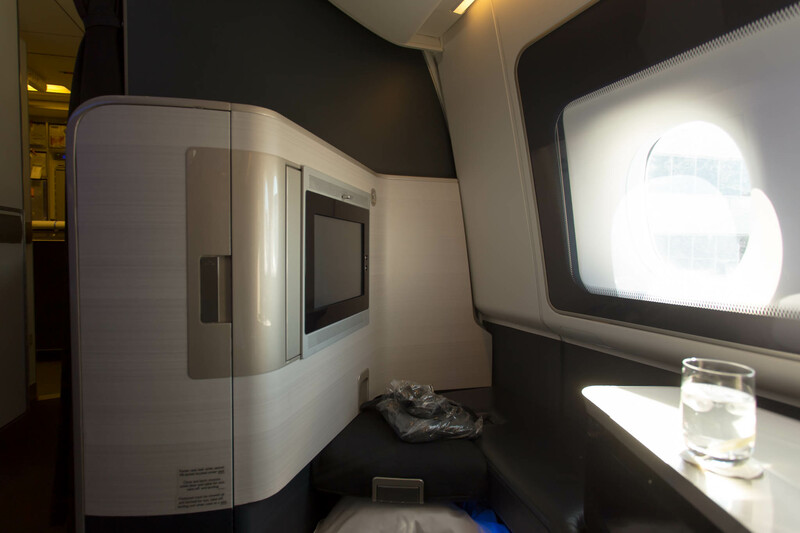 The seat sadly doesn’t have too many storage options however, this is apparently just the 777 with the lack of seat storage. 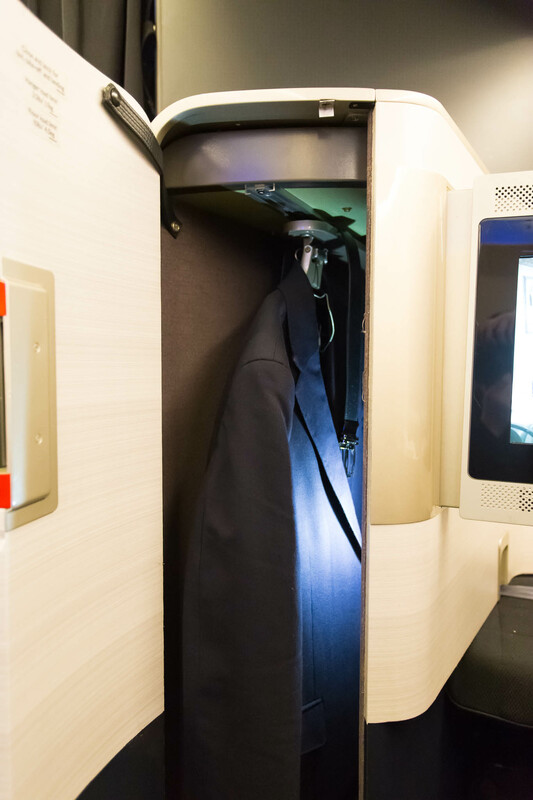 However, the coat hanger built into the seat is a fantastic feature especially if you have clothes that you don’t want wrinkled. 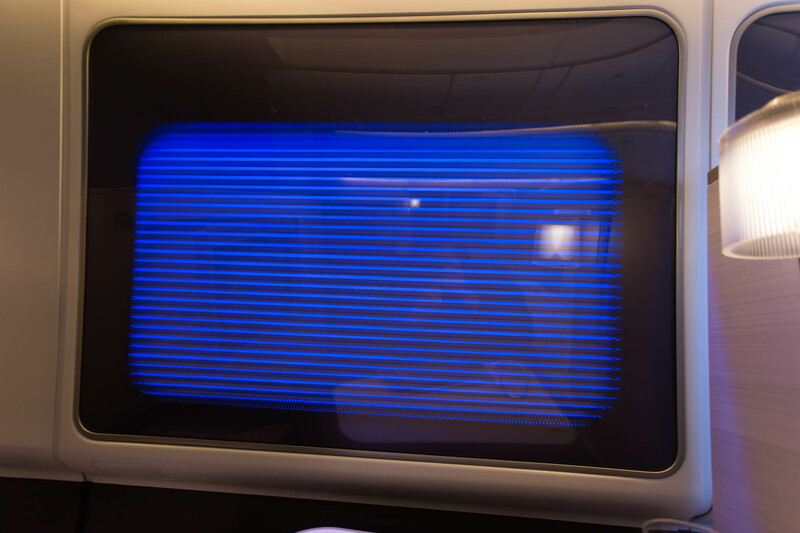 Another cool feature of the British Airways first is the electronic window blind. I’m a big fan of the blue mood lighting. The flight took off on time and was smooth but very different to another takeoff I’ve had. On rotation we hit birds which I only found out after having a chat with him in the cockpit. Luckily the birds hit the nose cone and didn’t cause too much damage but that a first for me. 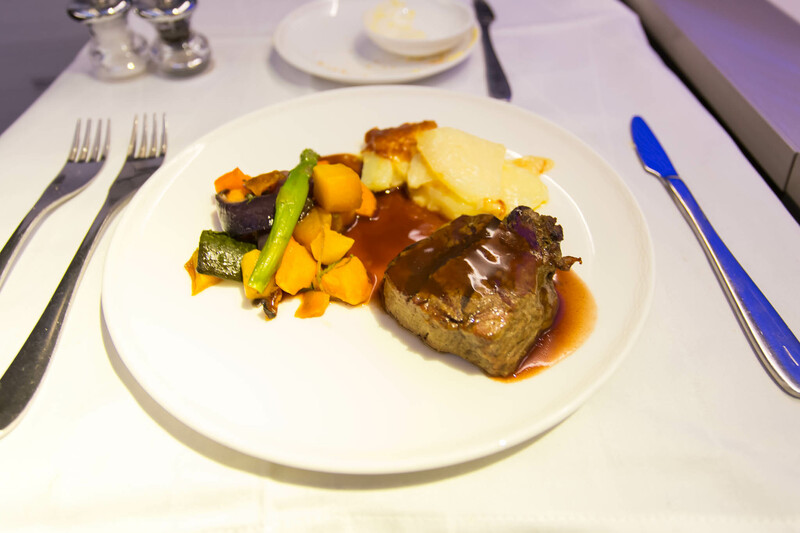 We levelled out at 34,000 feet and the meal service began. Sadly I didn’t get the menu for photos. 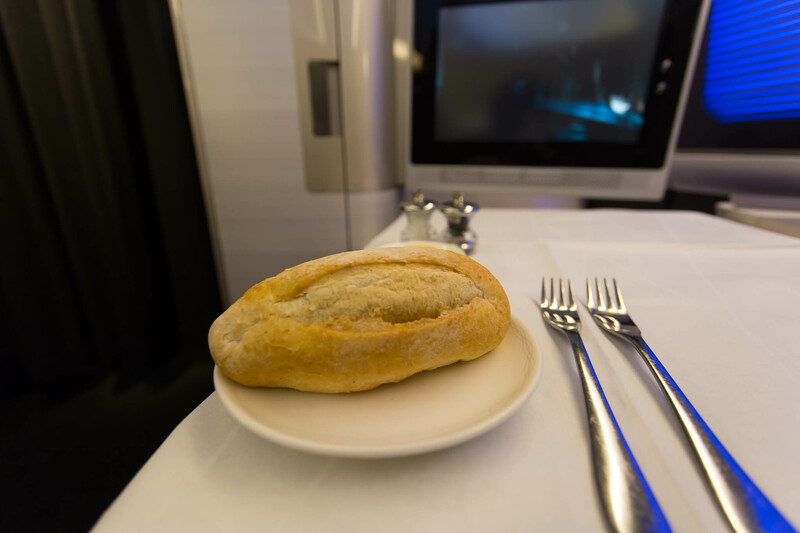 I’ve had some great meals on flights and these were brilliant. 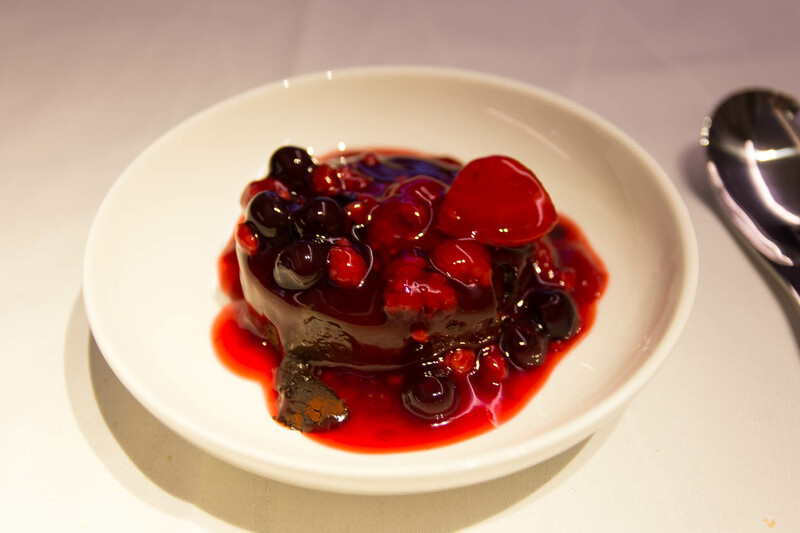 The meat was nice and juicy and tender and the desserts were brilliant hence I had two of them. 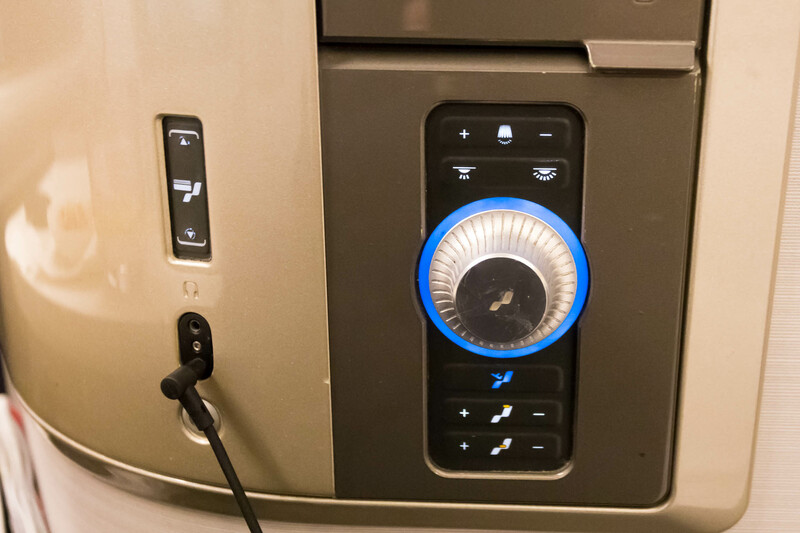 The IFE controls are located near the small lamp on the side of the seat. The IFE is a little on the slow side but perfectly usable. Below that is the window shade, lights and seating controls. After just 7 hours we commended out decent into Singapore Changi airport. 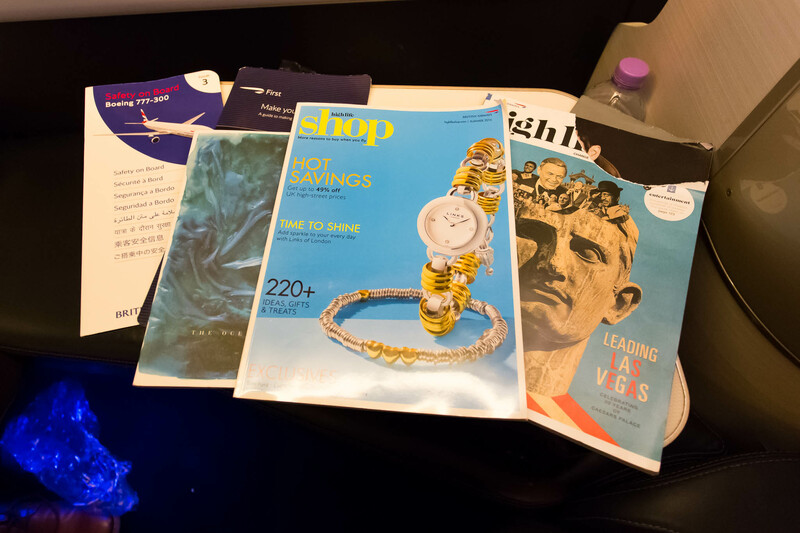 Overall my British Airways flight exceeded my expectations. 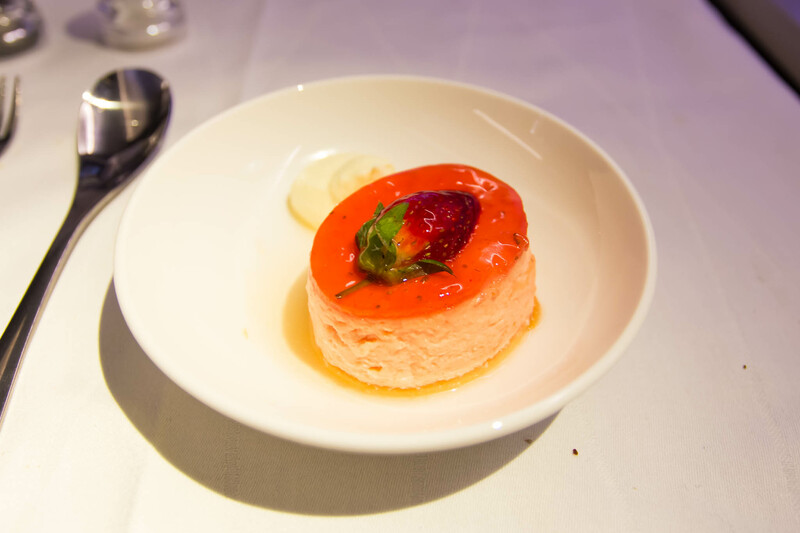 The crew were absolutely brilliant and really made the flight feel welcoming and enjoyable. Is it Etihad apartments? No but for 7 hours this is perfectly acceptable. Earlier today I wrote about how people are now buying status online through Ebay as its cheap and fast, it is also against the programs rules. If you already hold a status you may or may not be aware that many airlines, hotels and rental car companies now ‘status match’. Basically a program will match your existing status for their equivalent level. 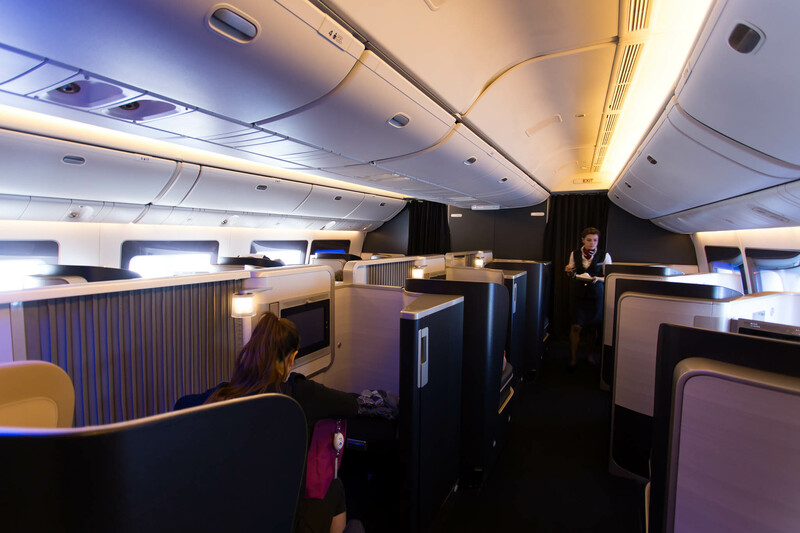 Some airlines like American Airlines and Qantas will offer a ‘status challenge’ and you have to earn a certain amount to reach the desired level of status. Well for a few weeks now there has been rumours and words being exchanged about Qatar Airways having an unofficial status match. It is quite rare for this to happen however, a lot of people have had success in matching to their status. Below is what Qatar need if you want a match. 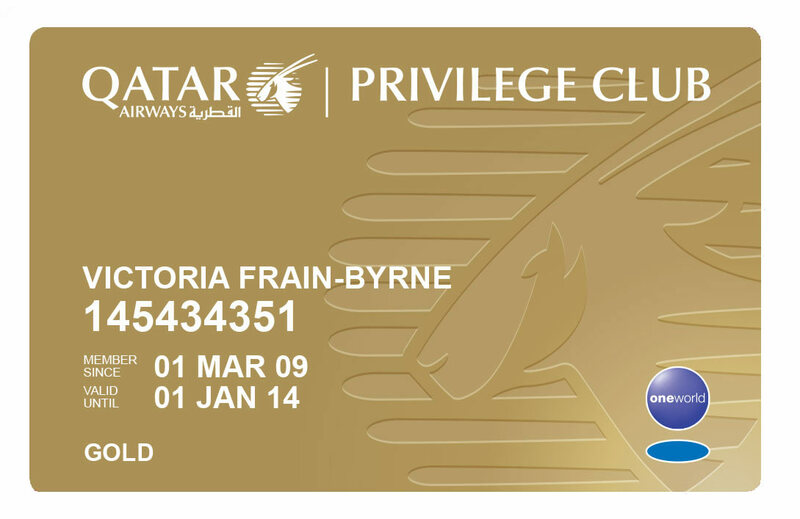 1) Privilege Club membership number. 2) Copy of a valid other airline FFP card with name and FFP number). 3) Other airlines FFP account statement stating name, tier and FFP number. 4) Confirmed and ticketed travel on QR, minimum two weeks prior to departure. 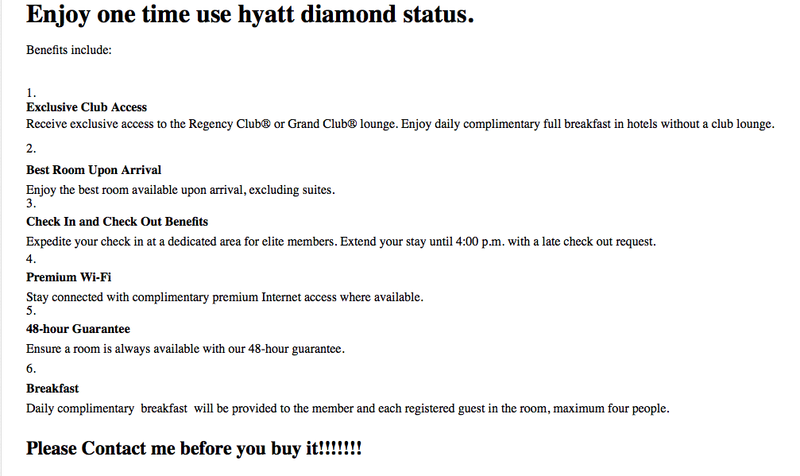 A few flyers have reported that QR will match them to either Gold or Silver. 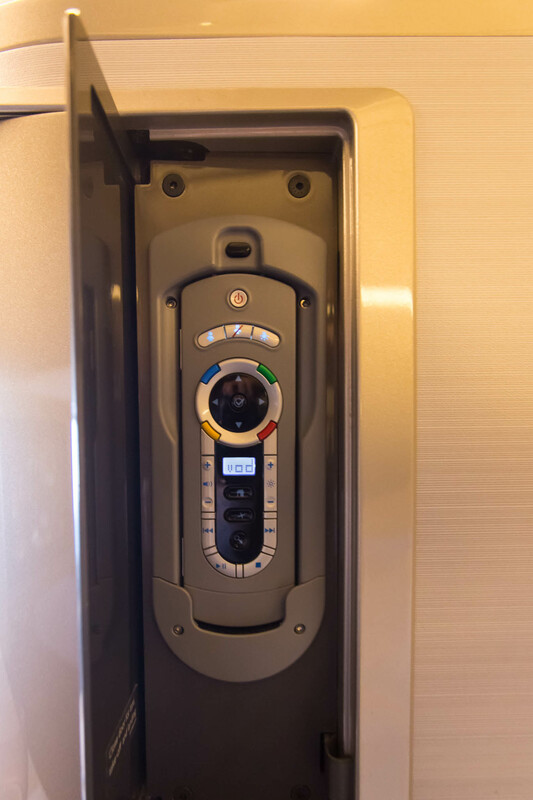 This may depend on your travel schedule and how much you will fly the airline. This is a very rare event for the airline so if you have status and a future flight booked I would definitely take advantage of this. 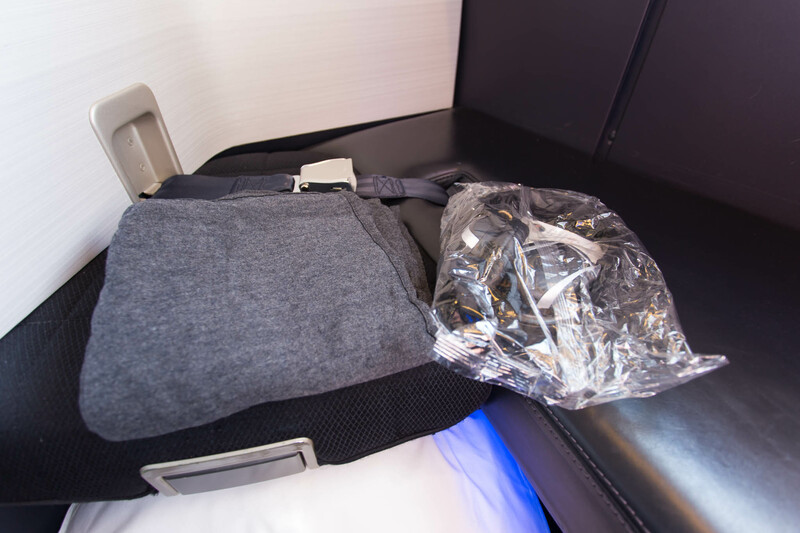 Earlier today JonNYC who is a very reliable source posted on Flyertalk about American Airlines re-coding their Domestic first class into Business class. This means that these fare changes will earn a lot less then what they do now. 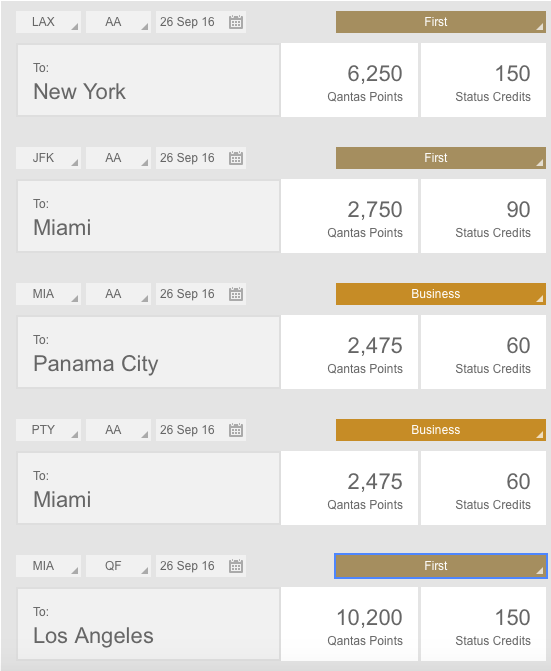 As a Qantas Platinum retaining the status in Australia can be very expensive however, you could earn the status for a quarter of the price if you did AA Domestic first flights. Earning over 500 status credits for $1400 was very hard to beat!